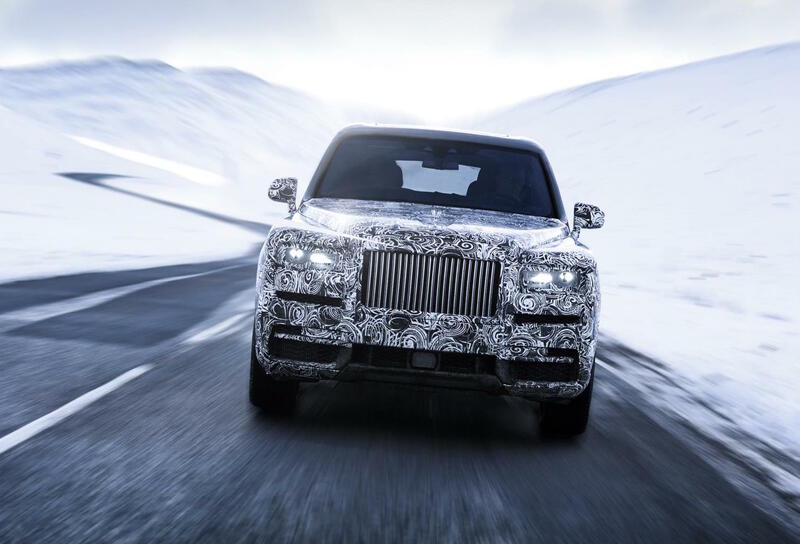 It’s been confirmed after much speculation, the name of the grandest of all production SUVs will be named the Rolls-Royce Cullinan. 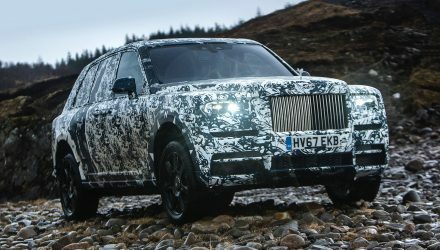 The new SUV will debut later this year. 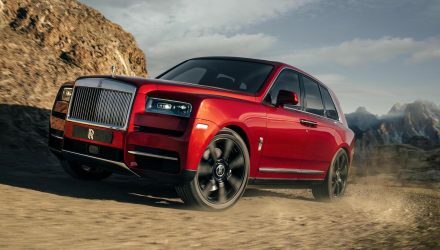 Rolls-Royce calls it a “high-sided vehicle”, adopting what we’ve all come to know as the popular upright SUV body style. 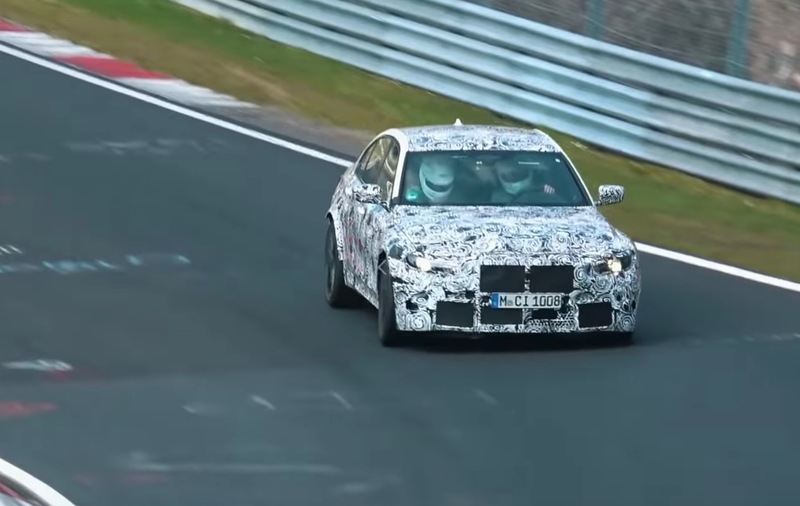 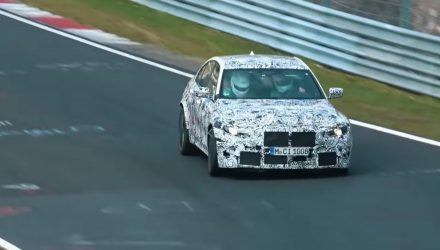 This will be the BMW-owned marque’s first ever SUV, and testing and development is well underway. 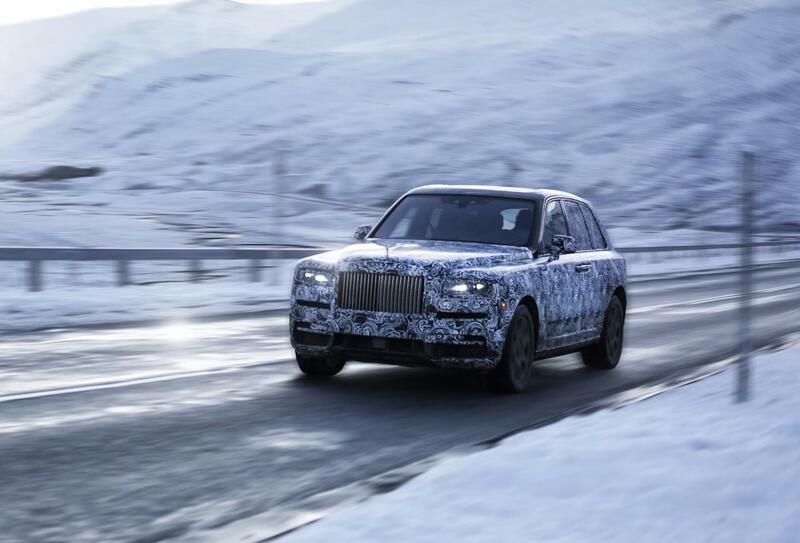 Prototypes have been testing around the world, including in deserts in Africa and the Middle East, and in freezing conditions in the Arctic Circle. 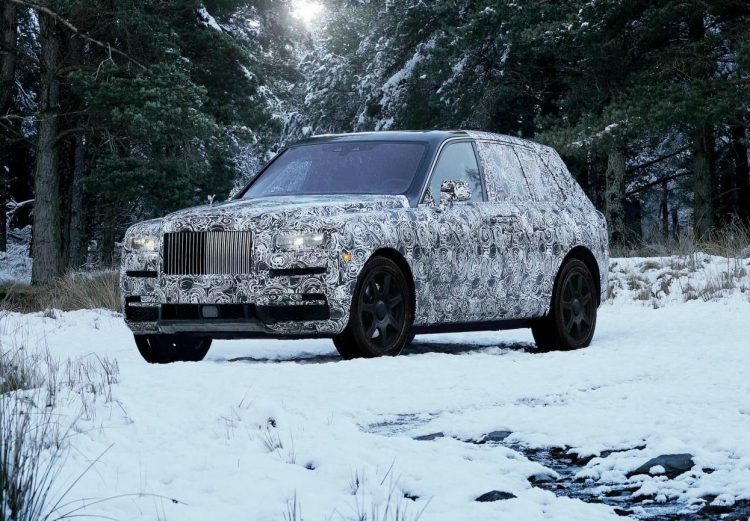 As these images show, the Rolls-Royce Cullinan will borrow plenty of styling cues from its showroom brothers. 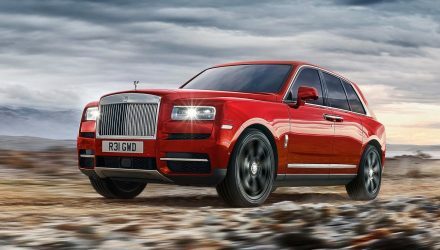 The trademark slab-like front end gives it unmistakable Rolls-Royce presence, while the rear of the body takes on a traditional wagon-like shape. 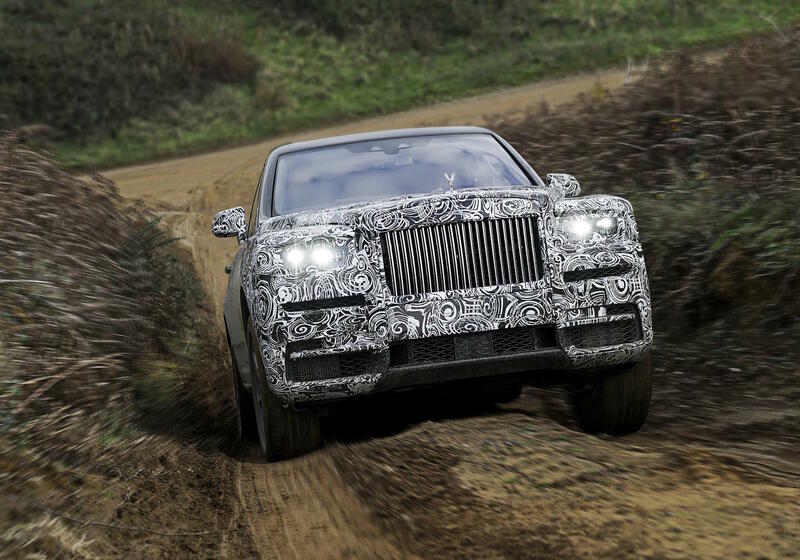 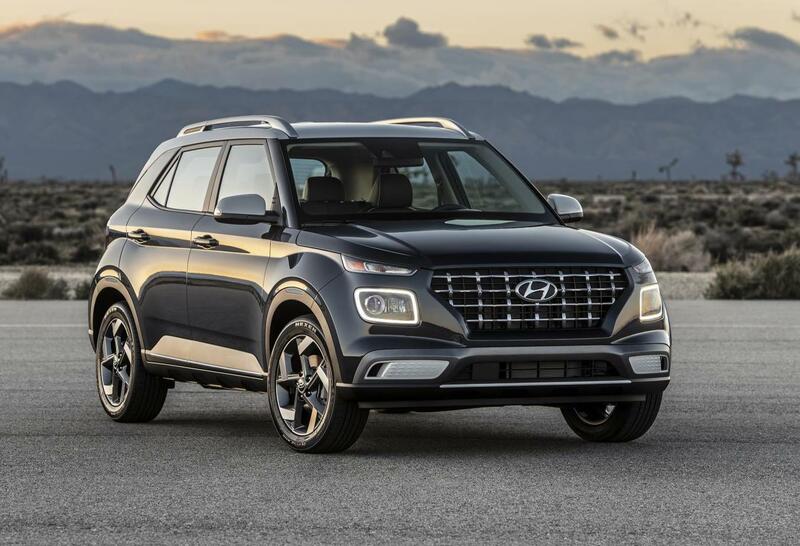 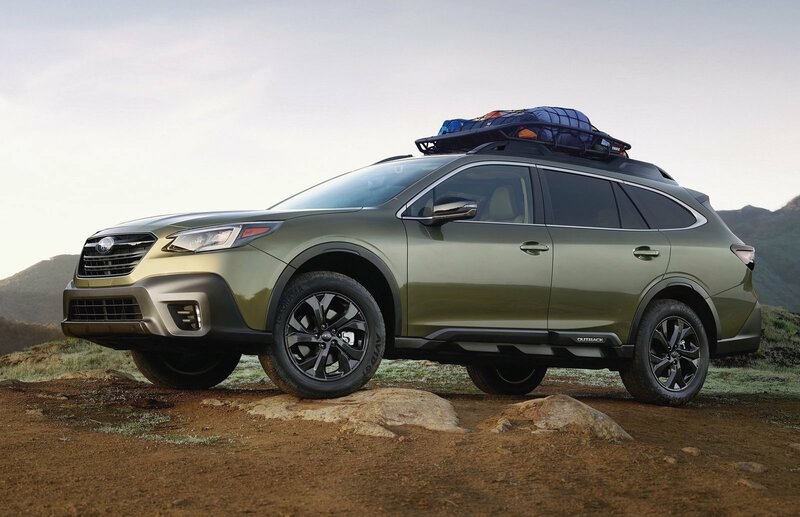 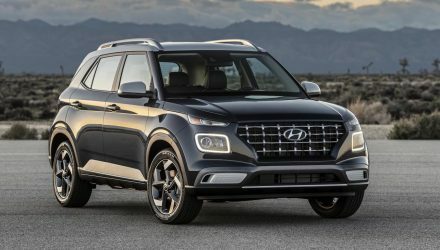 It looks like it will also boast some level of off-road performance. 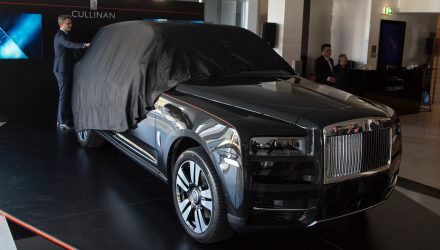 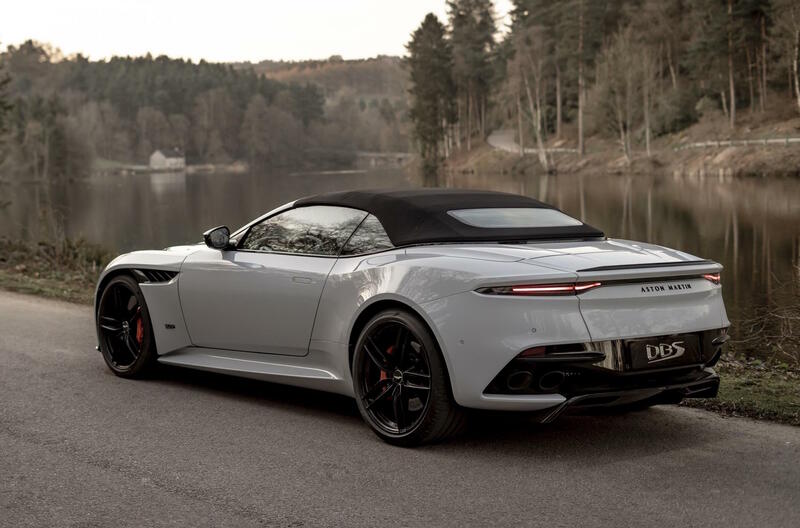 The new model will be based on the company freshly-developed platform which debuted underpinning the new Phantom flagship limousine. 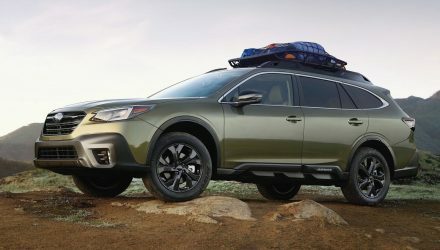 This is expected to help with relative lightness and stiffness, while also providing pampering ride comfort and cabin vastness.